Welcome to the Motor Enthusiasts Club Website. It is hard to believe that August 2014 marked the 60th Anniversary of our club, with some of our original members still taking an active role in the running of the club, and our events. Over the past 60 years the club has run all kinds of Motorsport related events from Motorcycle Trials in the beginning, to all manner of car events including Sporting Trials, Rallies, Circuit Racing, Autocross, Autotests, Rallysprints, Hillclimbs and 4×4 Trials. 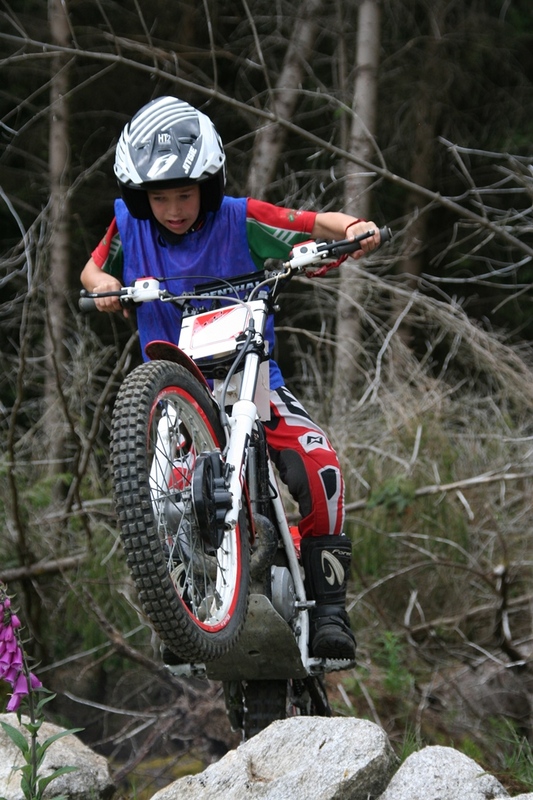 Today we still run Motorcycle Trials and a wide variety of Car events every year. In 1995 we had the pleasure of hosting a round of The World Trials Championship on the Sugarloaf in Co. Wicklow. If you feel that events like these might be of interest to you then maybe you would consider joining our ranks by becoming a member. All of these events need enthusiastic people to act as organisers and helpers and I guarantee we will find you a job that will whet your appetite for things mechanical. Feel free to contact us and maybe you too could be part of the M.E.C. future history. 6 stages set into a usually mucky, wet and tricky gradient will test you and your vehicle to the maximum. Gates marked from 10 - 0 will determine how many points you collect on each stage, the lower the better. 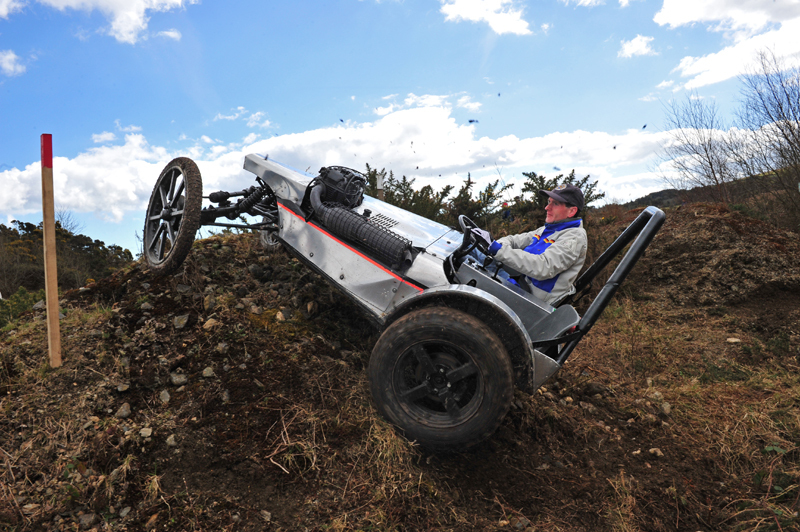 Using a Motorcycle to negotiate through a stage set into a hillside over technical jumps, turns and gradients. Rider and bike are tested. 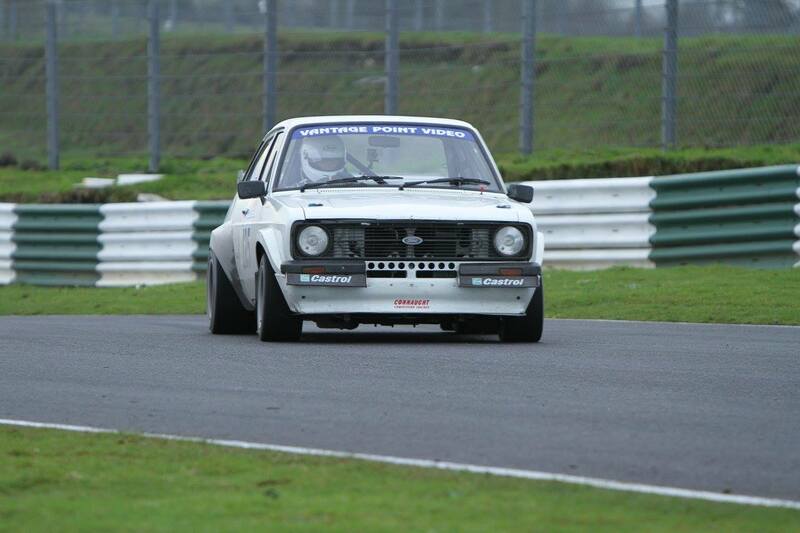 Rally Sprint: Short, repeated stage run my the MEC in Mondello Park. Very good craic, competition and friendly rivalry on the day. Rally type cars for competitive entry but all cars welcome. 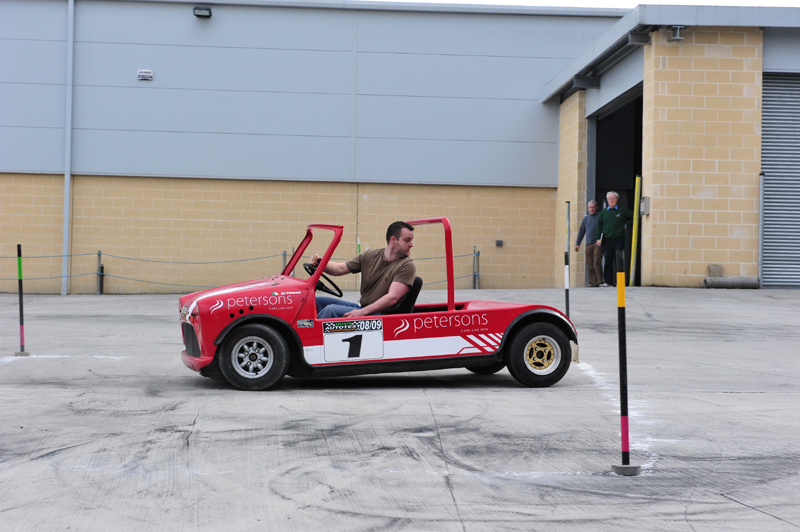 Negotiate through a stage of complex turns, reversing, hand brake corners and fast maneuvers. Competing against the clock to get to the end of the stage in the quickest time and without mistake. Racing events are held in Mondello Park. 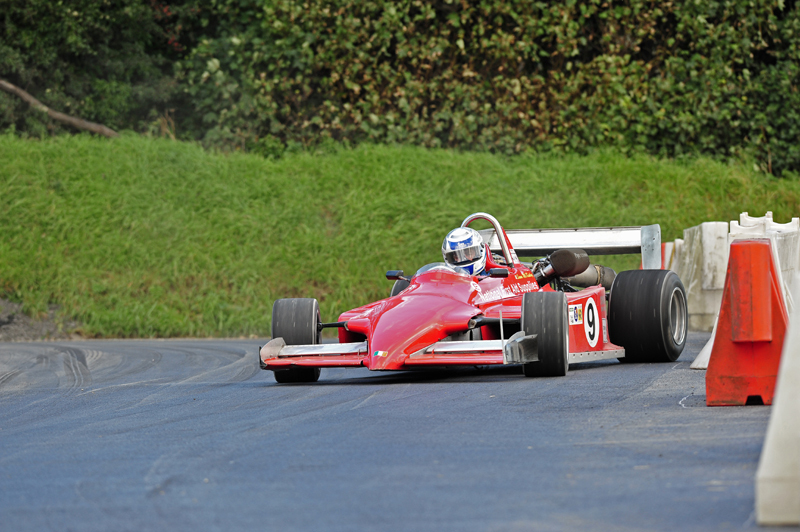 There are a number of competitive classes which feature regularly: Fiestas, Historics, Vees, Sheanes and many more. Test yourself against the clock in a race to the top of a hill. Thrilling, technical and usually great fun!